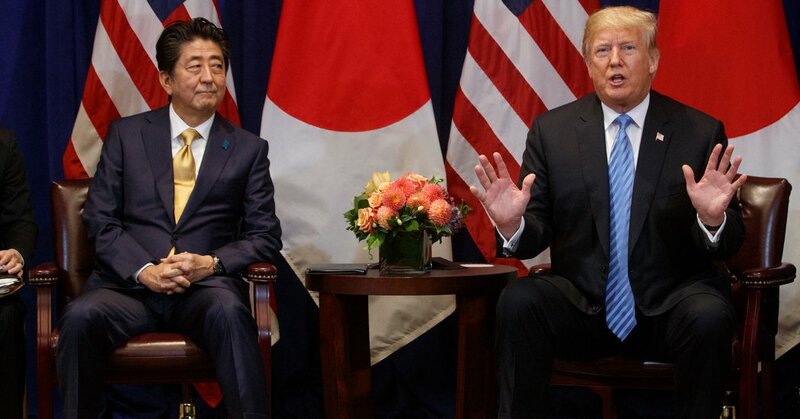 HomeFinanceJapan Caved to Trump on Trade Talks. Now the Real Haggling Begins. By the end of that week, it looked like Mr. Abe was the one who had given Mr. Trump a gift.